The Hungarian National Gallery (HNG) is the largest public collection documenting and presenting the rise and development of fine arts in Hungary. It has operated as an independent institution since 1957 moving to its present location, the former Royal Palace of Buda, in 1975. In 1957 a new museum, the Hungarian National Gallery, was created for the collection and display of specifically Hungarian art. 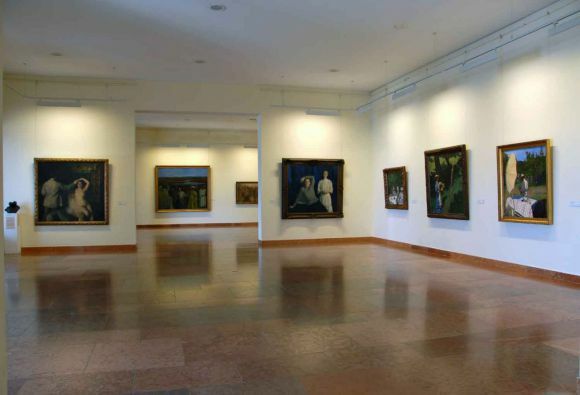 The basis of its collection was the New Hungarian Picture Gallery at the Budapest Museum of Fine Arts, and the Hungarian material belonging to that museum’s collections of modern sculpture, medals, and prints and drawings. The holdings of the new institution included approximately 6,000 paintings, 2,100 sculptures, 3,100 medals, 11,000 drawings and 5,000 prints. The HNG opened in Budapest on 5 October 1957, in a building that formerly housed the Supreme Court. 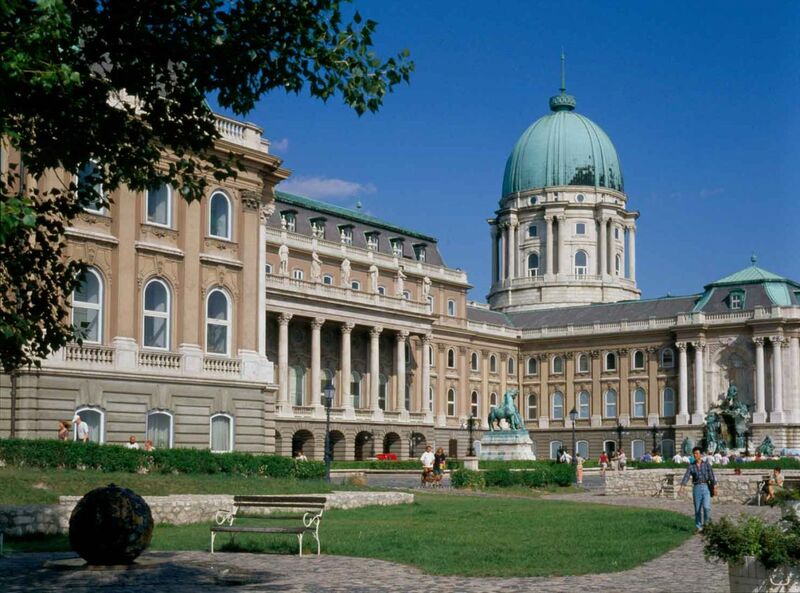 In 1975 the HNG moved to Buda Palace, into buildings B, C and D, which had been specially refurbished. In October of that year it opened its exhibitions in a provisional form. 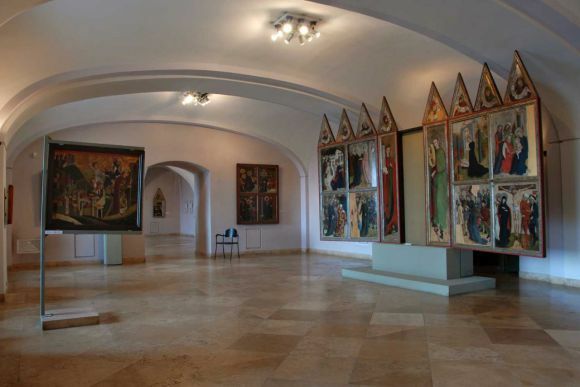 Its holdings were augmented with items from the Department of Old Hungarian Art at the Budapest Museum of Fine Arts, making it possible to show the entire history of art in Hungary, with works from the 11th century to the present. Over subsequent years other permanent exhibitions have been added: Panel Paintings and Wooden Sculptures from the Mediaeval Period and Baroque Art in Hungary in 1979; Late Gothic Winged Altarpieces opened in the former throne-room of the palace in 1982; and Mediaeval and Renaissance Stone Carvings opened in 1985. Inside the museum, on the ground floor of Building C, the crypt of the Habsburg palatines (viceroys) was opened to the public in 1989, and in 2005, the HNG’s exhibition spaces were further augmented by the acquisition of Building A of Buda Castle.